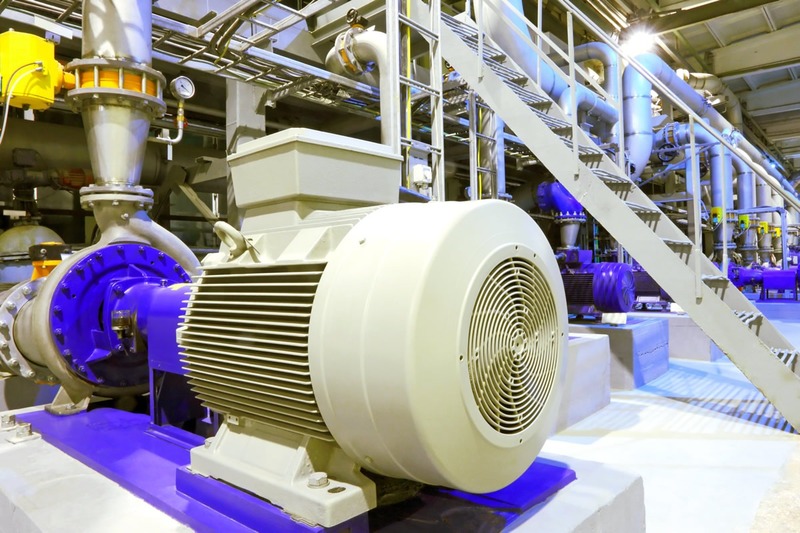 Turbomachinery is defined as machines that transfer energy between a rotor and a fluid, including both turbines and compressors. 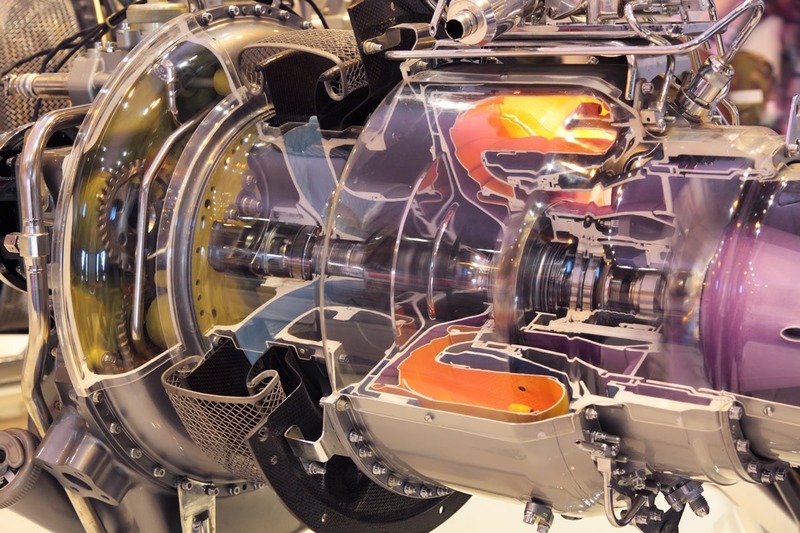 Jet engines, steam turbines, pumps and gas turbines are all turbomachines. 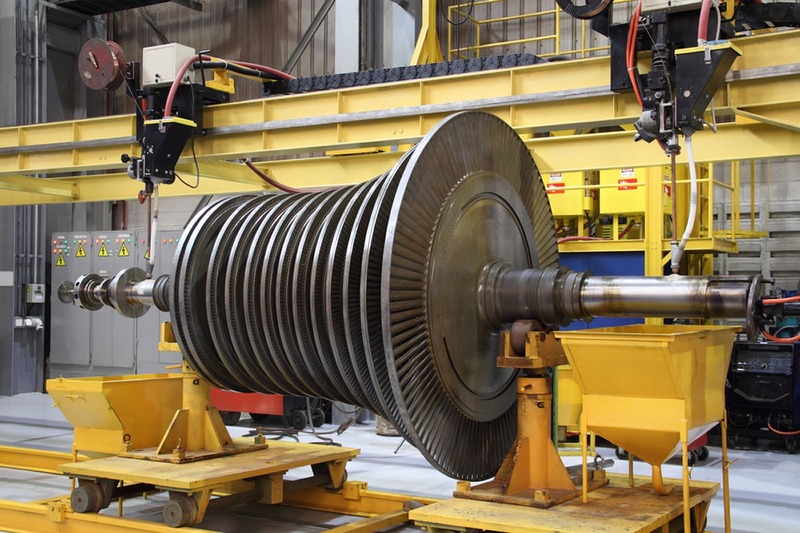 Turbomachines often play critical roles in the energy, automotive, marine, and manufacturing industries to name a few. 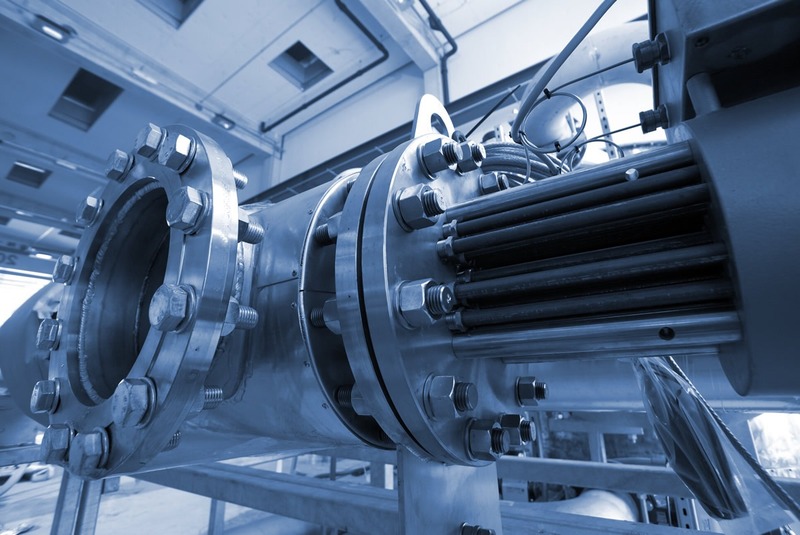 Our test and analysis solutions are designed specifically for turbomachines to maximize the effectiveness and value of your development or diagnostic programs. Aeromechanics is the science of how structures and fluids interact, especially dynamically. The flow of fluids and gasses (like water, steam or air) generate forces on a structure that is in the flow. As the mechanical component moves, this changes the flow of the fluid or gas, which changes the forces. This can lead to vibration and fatigue of the structure or part. Flow induces vibration can include flutter, cavitation or forced vibration resulting from rotation through a variable pressure field. Forced vibration, is very common in turbomachinery. When rotating blades pass through a pressure variation (like the wake from an upstream strut, for example), the blade will “feel” a pressure pulse every time it passes the wake. The frequency of this pulse depends on how fast the blades are spinning and how many wakes there are in one rotation. When the frequency of the pulses equals a vibration frequency, the blades will vibrate and could get damaged. Our solutions aid in aeromechanical testing, which is performed to verify that the blades are durable and safe for many years or operation.